Wonderful waterfront site with over 600' meandering lakefront on Lake Loretta. 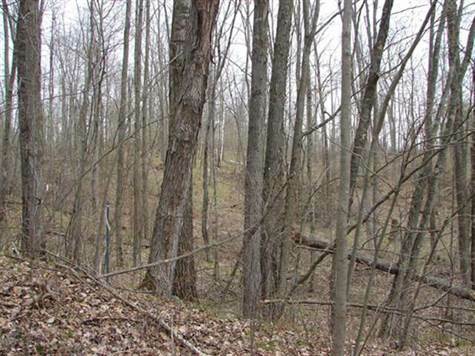 5.67 acre level peninsula lot with western exposure. Less than a mile from the Chequamegon National Forest, near the Tuscobia trail system & many other recreational opportunities. Lake Loretta is a good fishing lake with musky, panfish & bass.